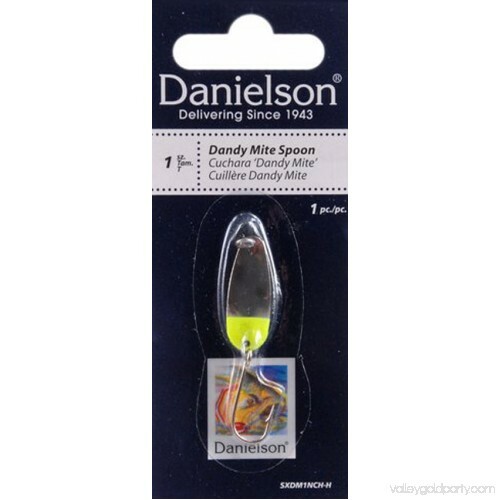 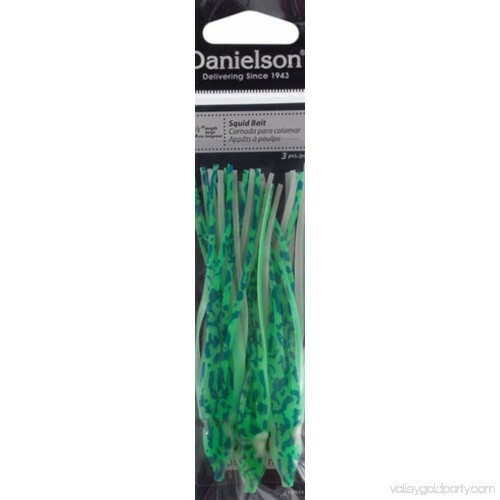 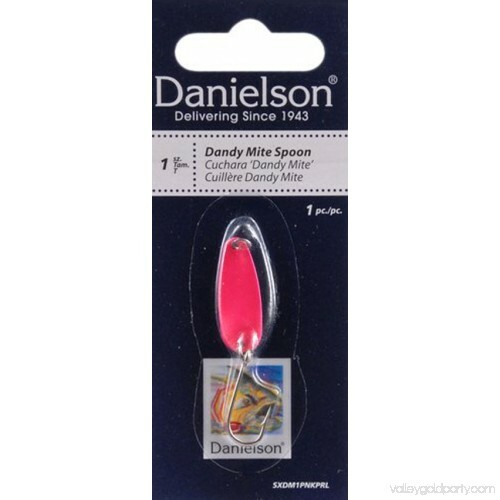 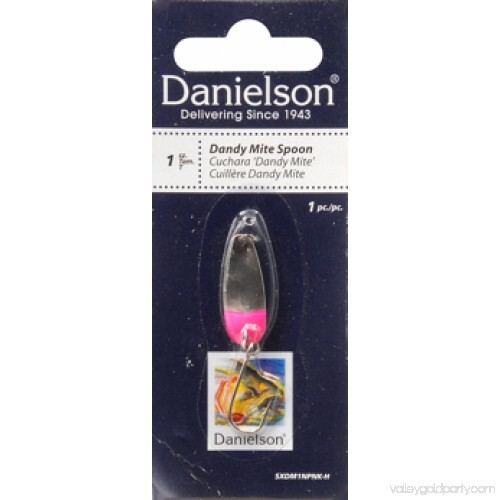 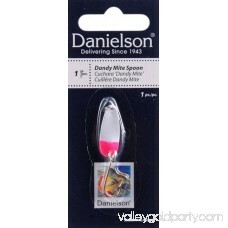 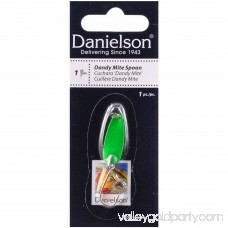 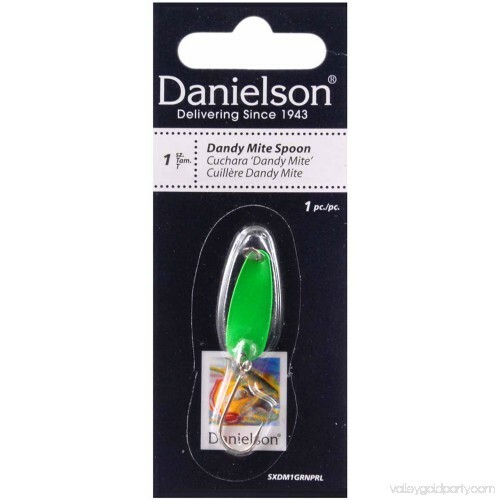 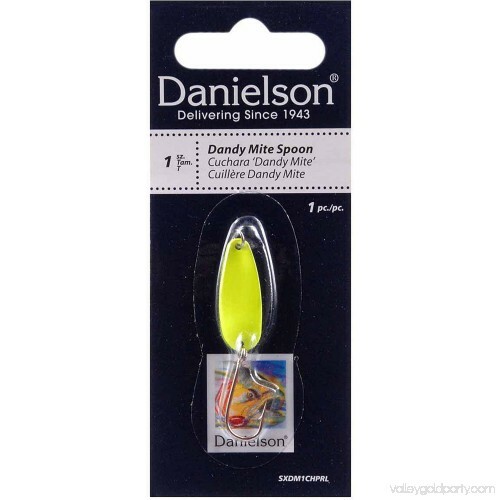 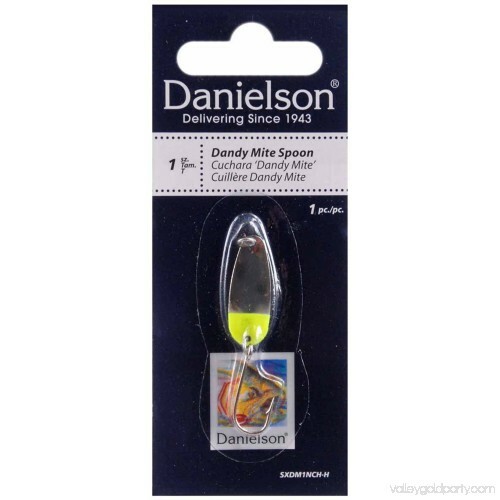 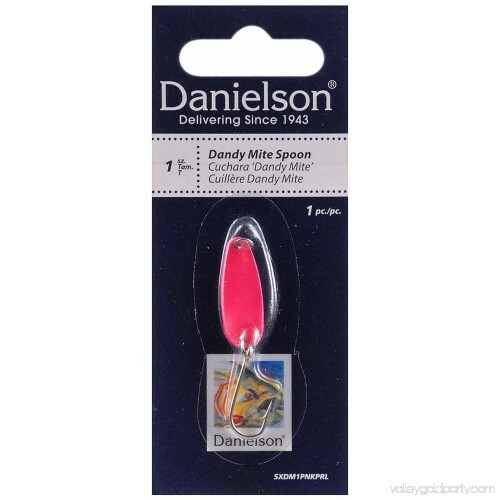 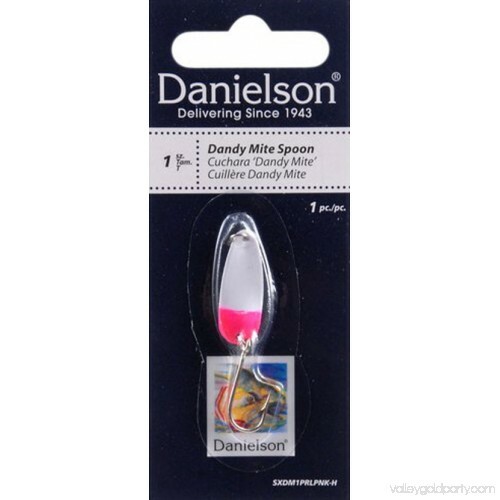 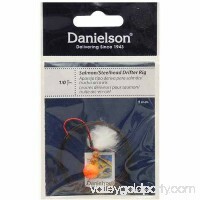 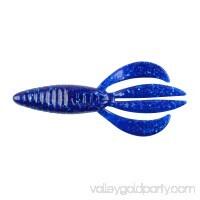 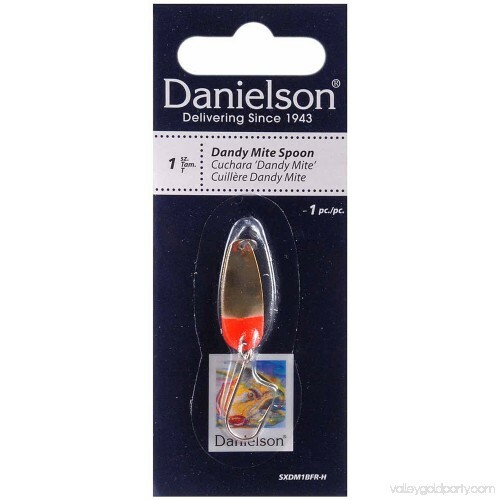 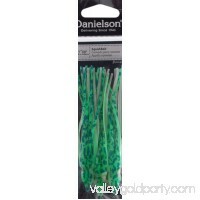 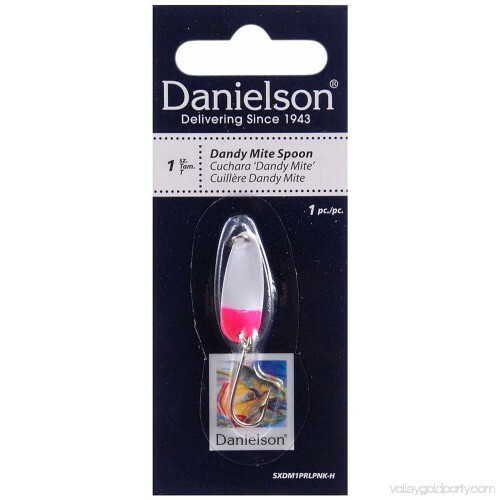 Drive the fish crazy with the Danielson Dandymite Spoon. 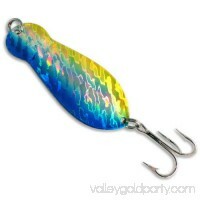 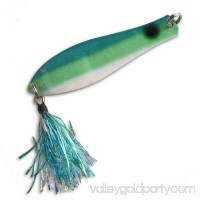 Ideal for trolling, the wobbling motion of this thin-blade spoon creates a frenzy among fishes like trout, steelhead and salmon. 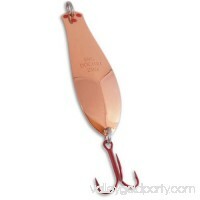 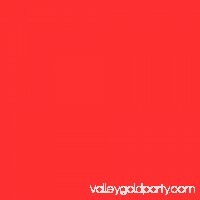 This brass and fluorescent red bait has a single siwash hook, making it easy to attach and it has a durable corrosion-resistant finish.